We’re just a few weeks away from Universal’s Mardi Gras, running February 4th to March 25th this year! 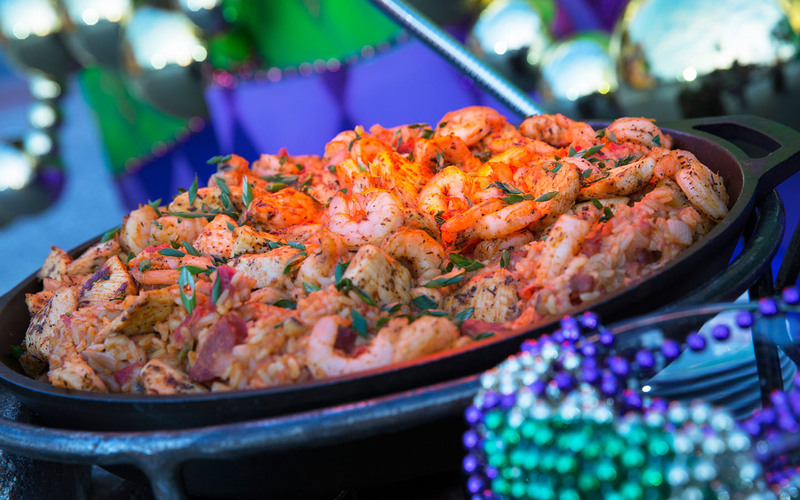 Beads will fly, smells of Cajun cuisine will fill the air, and some of the biggest names in music will take the stage. 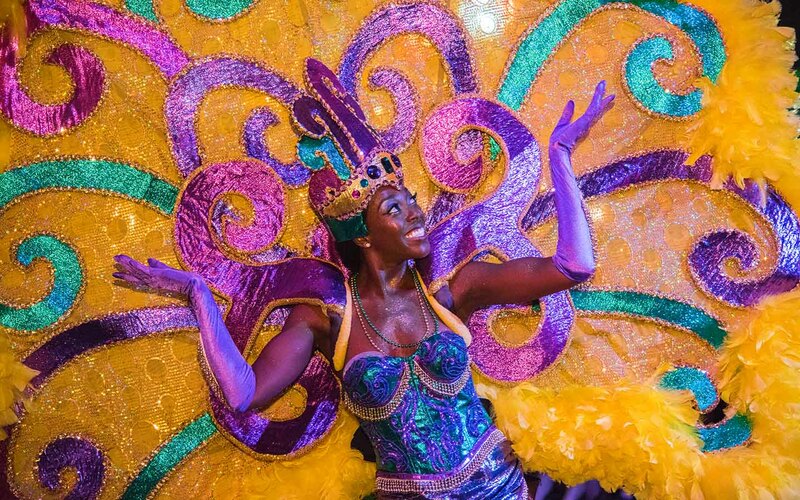 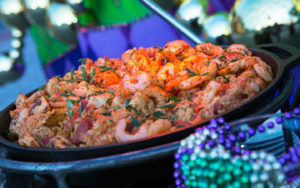 For the first time ever, Mardi Gras will run 50 consecutive nights with more opportunities to see the glittering Mardi Gras parade, hear the sweet sounds of The Big Easy with live bands straight from Bourbon Street and enjoy flavorful Cajun cuisine at The French Quarter Courtyard. 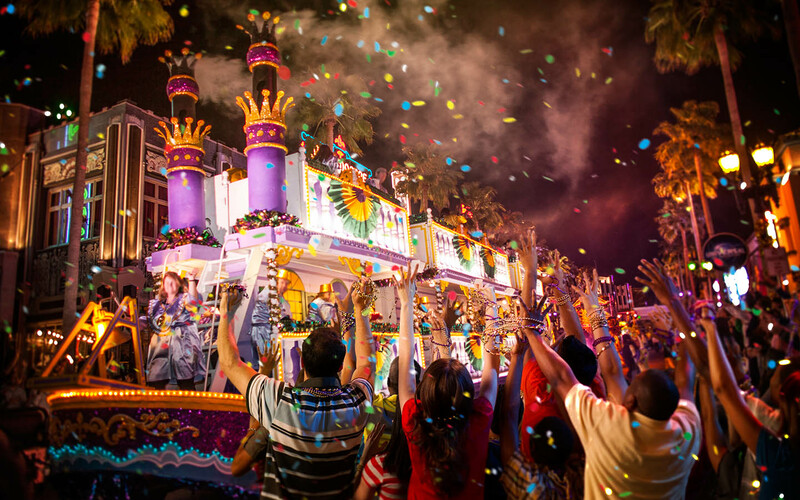 All Mardi Gras festivities are included with your Annual Pass or Universal Studios Florida admission. 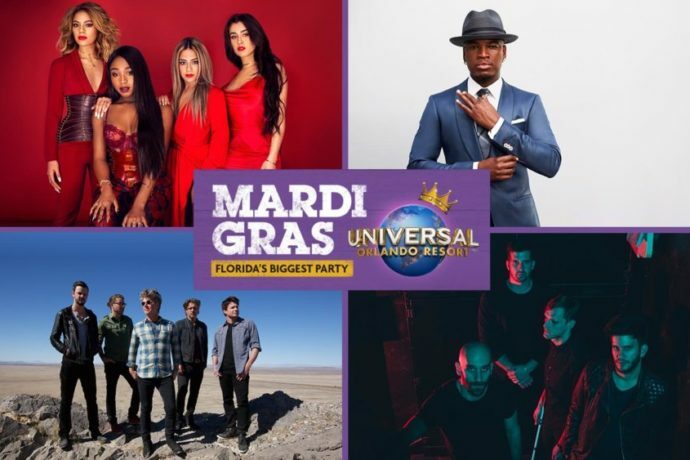 So, grab your tickets and head on out to Florida’s biggest party.